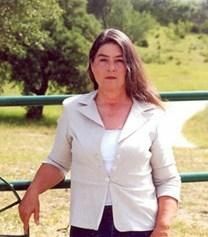 My mother, my hero and best friend, Betty Gail Dorsett Duke passed away at the age of 68 on August 29, 2015, in Temple, Bell County, Texas. Betty was the author of three historical non-fiction books proving that the outlaw Jesse James was her great-grandfather and that he didn’t die as history reported. She was also an amazing wife, mother, and grandmother. Her work will be continued through her son Daniel and her daughter Teresa. Posted in News and tagged American History, author, Bell County, Betty Dorsett Duke, dorsett, Duke, friend, hero, Jesse James, Mother, Obituary, Outlaw, Temple, Texan, Texas. Bookmark the permalink.